Casa Battisti is close to the City Hospital center (100m), and a few minutes walk from the Basilica of St Antony, from Prato della Valle,the Botanic gardens, the Scrovegni Chapel by the University and many other places of artistic historic city. 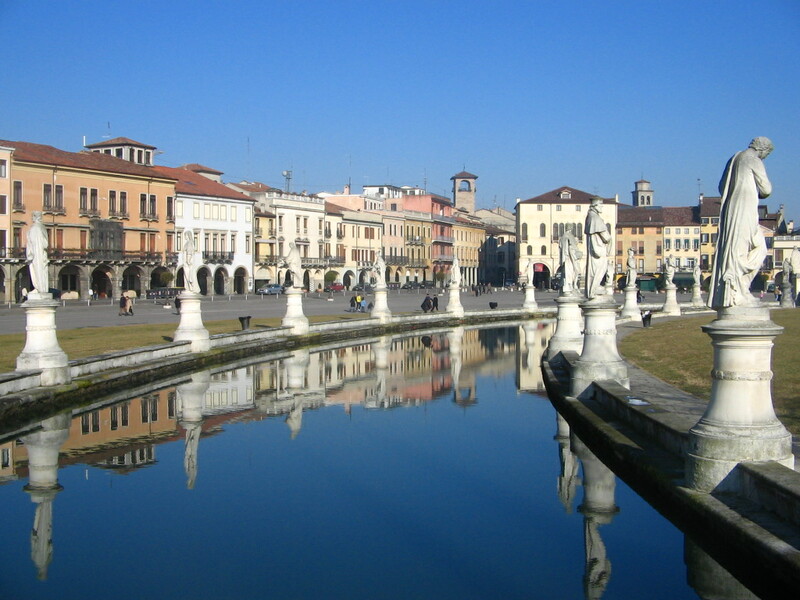 Located in the heart of Padua is very well served by public bus and tram. Is easily reachable from the train station (1,7km), by tram (stop near University) and the bus number (is no: 6 ,5 ,or 24) the bus stop is (Ospedale Civile). From station can be reached on foot in 10-15 minutes. It offers the possibility of parking your car in the public garage but agreement with the structure, or in the surrounding streets,there is the possibility to park freely. The Pontifical Basilica of Saint Anthony of Padua is a Roman Catholic church and minor basilica in Padua, northern Italy. 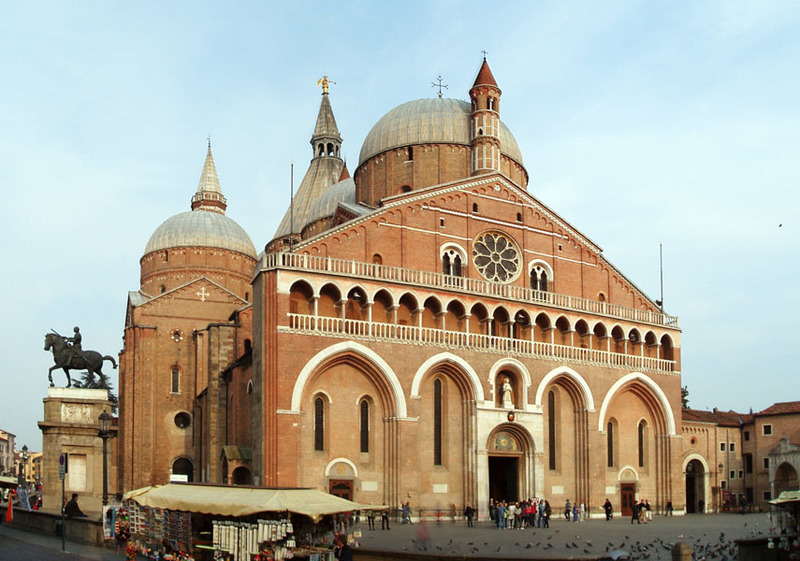 Although the Basilica is visited as a place of pilgrimage by people from all over the world, it is not the titular cathedral of the city, a title belonging to the Cathedral-Basilica of St. Mary of Padua. 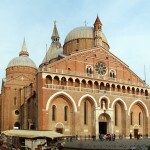 The basilica is known locally as “il Santo”. It is one of the eight international shrines recognized by the Holy See. by wikipedia. Prato della Valle (Prà deła Vałe in Venetian) is a 90,000 square meter elliptical square in Padova, Italy. It is the largest square in Italy, and one of the largest in Europe. Today, the square is a large space with a green island at the center, l’Isola Memmia, surrounded by a small canal bordered by two rings with 78 of statues. by wikipedia. The Botanical Garden of Padua was founded in 1545 and is the oldest university botanical garden still located in its original location. 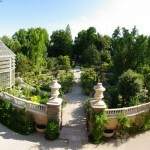 The garden currently has an area of ​​almost 22 000 square meters and contains more than 6,000 cultivated plants. 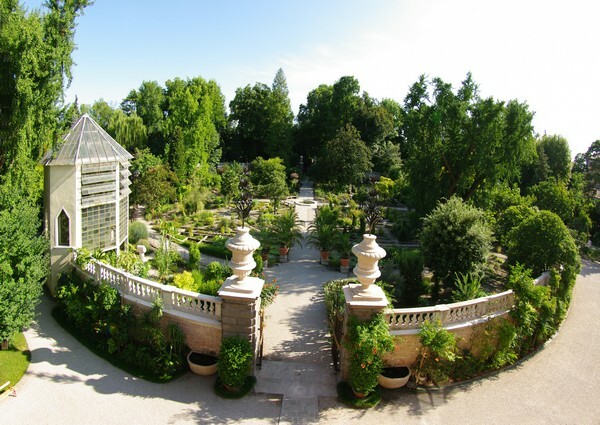 Numerous plants introduced for the first time in Italy through the botanical garden. Have been recently introduced 5 new greenhouses, placed in a gallery of glass and steel, which reproduce many biomes, areas characterized by uniformity of the Earth climate and vegetation. In 1997 he was listed as a World Heritage Site by UNESCO. by wikipedia. 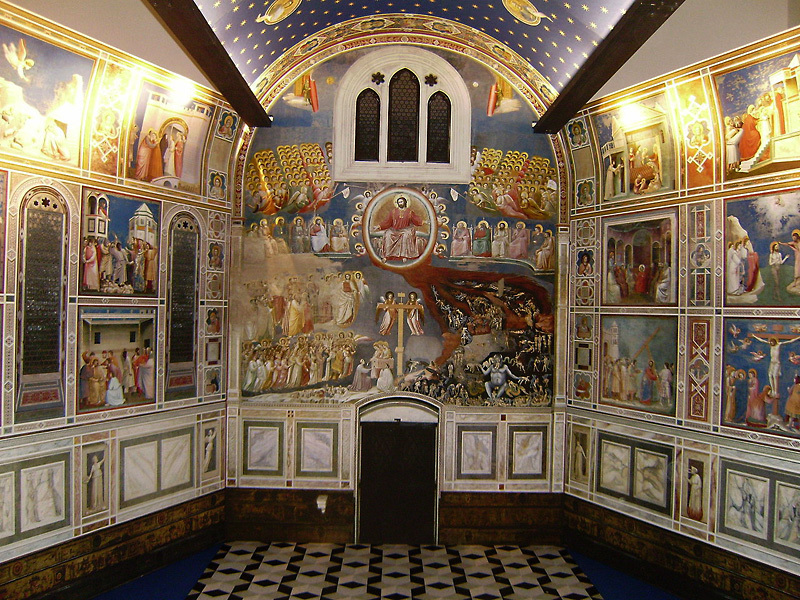 The Scrovegni Chapel (Italian: ”Cappella degli Scrovegni”, also known as the Arena Chapel), is a church in Padua, Veneto, Italy. 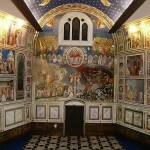 It contains a fresco cycle by Giotto, completed about 1305, that is one of the most important masterpieces of Western art. by wikipedia. The University of Padua (Italian Università degli Studi di Padova, UNIPD) is a premier Italian university located in the city of Padua, Italy. The University of Padua was founded in 1222 as a school of law and was one of the most prominent universities in early modern Europe.It is among the earliest universities of the world and the second oldest in Italy. The University of Padua is one of Italy’s leading universities and ranks in the first position in all the recent ranking of Italian large universities. by wikipedia. 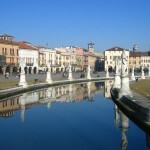 Look at the official site of Tourism in Padua with all the information and events of cultural interest.